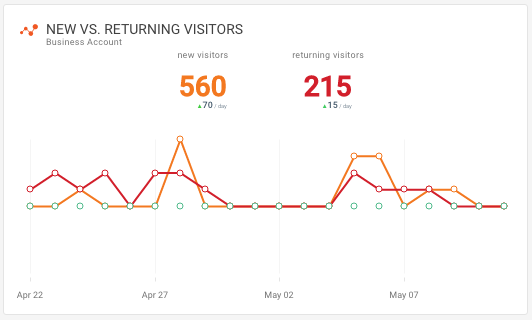 We are excited to introduce you to our new and shiny Google Analytics Dashboard! No more frustration or hours of Google Analytics courses. If you are involved in digital activities, this Dashboard will be of great help! In the world of digital, accessibility of data is one of the most important things for your online success. If Google is your search engine, then Google Analytics plays a huge role in your life. Most digital folks have a love-hate relationship with Google Analytics. 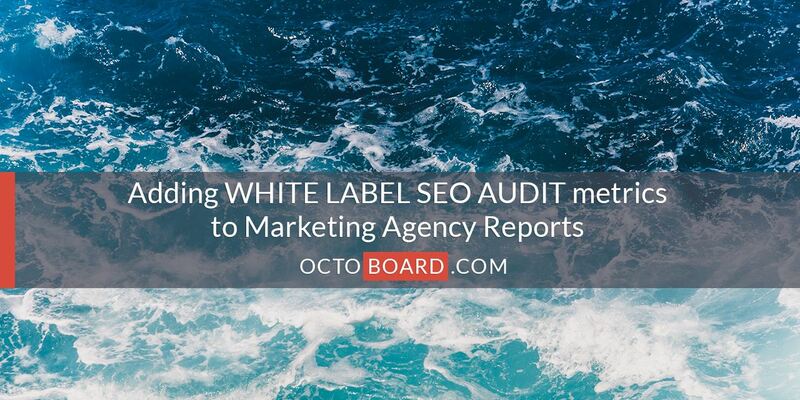 On the one hand, GA provides you with the biggest functionality for measuring the efficiency of your online efforts. On the other hand, it is a platform that requires a lot of learning and in-depth knowledge to truly leverage it. So why spend 12 hours on GA basics webinar, or waste precious time figuring out how to operate GA? 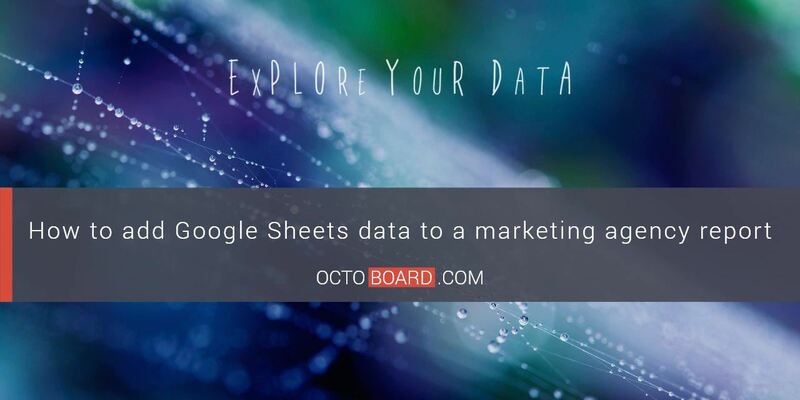 Google Analytics Dashboard may offer an easier way to get to data! 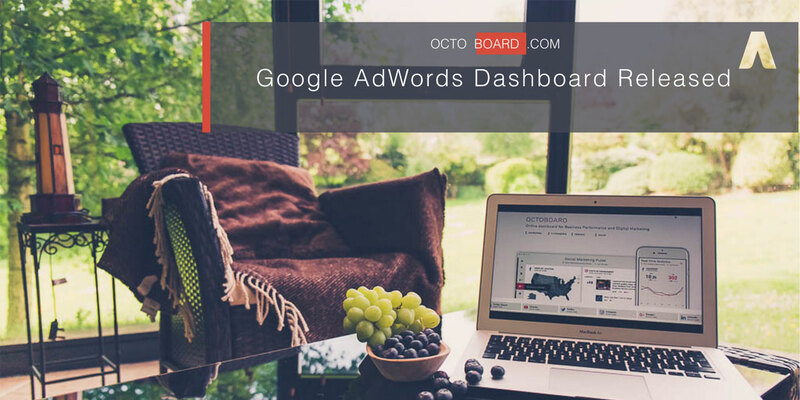 Why use our Google Analytics Dashboard? We save your time! 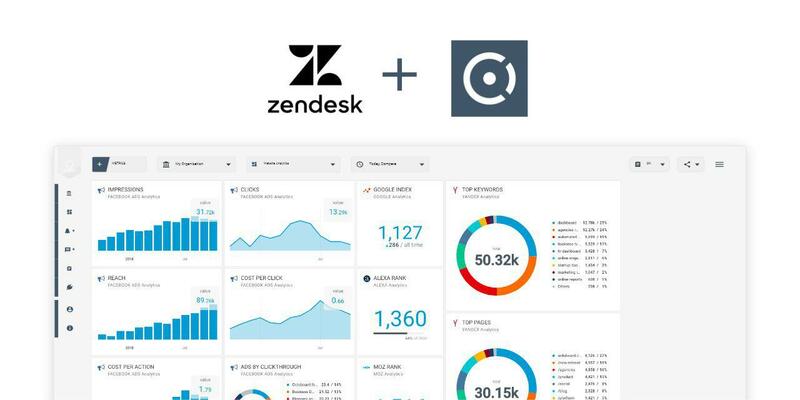 Setting up our dashboard is really easy and it is free. Add metrics one-by-one or use ready-made templates that already includes all the necessary metrics. You can adjust and tailor the Dashboard, according to your individual needs. 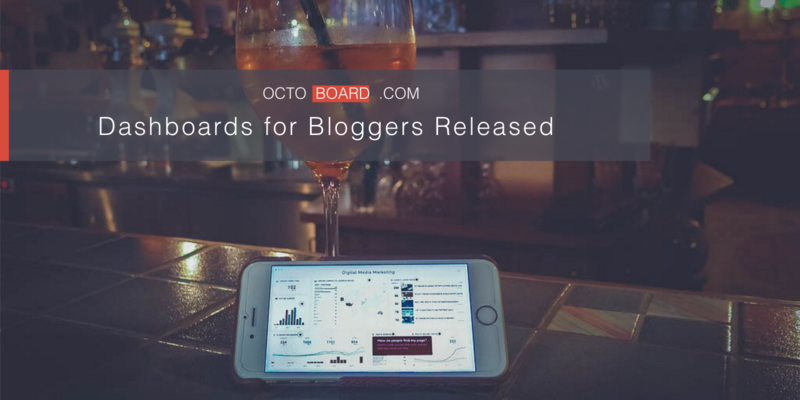 Pick a template or build your own dashboard by picking individual metrics! 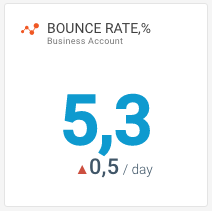 In just 3 clicks, we make Google Analytics flexible, easy-to-use and kind of fun! 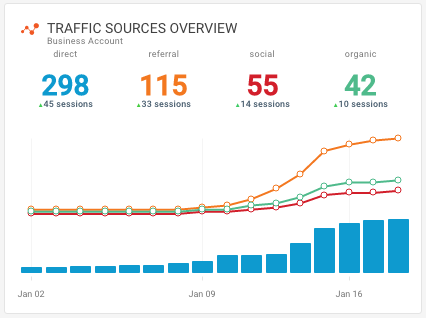 We’ve organized the most valuable GA metrics into four wider areas for you to monitor. Why? It is more insightful to look at numbers when you add a certain context. Google Analytics data is all about finding connections and links between your digital activities. Are your Social Media efforts bringing in any traffic to your website? Can you find keyword trends in order to optimize your most efficient landing pages? And so on. Thus, below we are to explain how you can make sense of individual metrics. 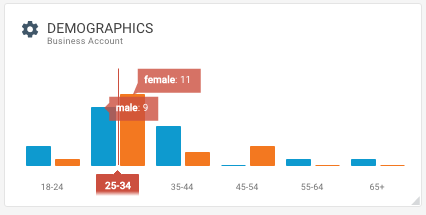 Audience behavior is one of the most popular and useful features within GA.
How many users do I get weekly? Which languages should I localize my website to (Languages)? 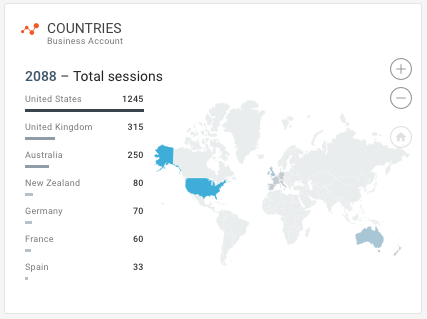 Where do my website visitors come from (Countries, Regions, Cities)? Should I optimize my interface for mobile (Devices)? Am I attracting enough visitors but have a low return rate? How long do people spend on my website? Do I encourage users to keep surfing through my website past the first page? Make sure you know, where your traffic comes from and what are people looking for before they find you. Which keywords should I optimize my content for? Finally, check if your website is achieving its goals. Knowing what your audience is interested in probably completes half of your job. Go hand in hand with your users’ intents. Your biggest digital challenge is to anticipate what your visitors need. With data analytics, this task is more manageable. Your main area of audience analysis. It is especially useful for building your product or content strategy. Let’s say you own an eCommerce website and you sell cars. Selling cars and optimizing your website and its content for cars, in general, won’t get you that far. However, with Interests you can find out that 80% of your audience environmental law. Moreover, with Purchase Intent you realize that 60% of them have already dwelled on “Tesla car prices” page. That’s when you know for sure that electric cars should make their entrance on your website and maybe you should also write a couple of blog posts on that topic. 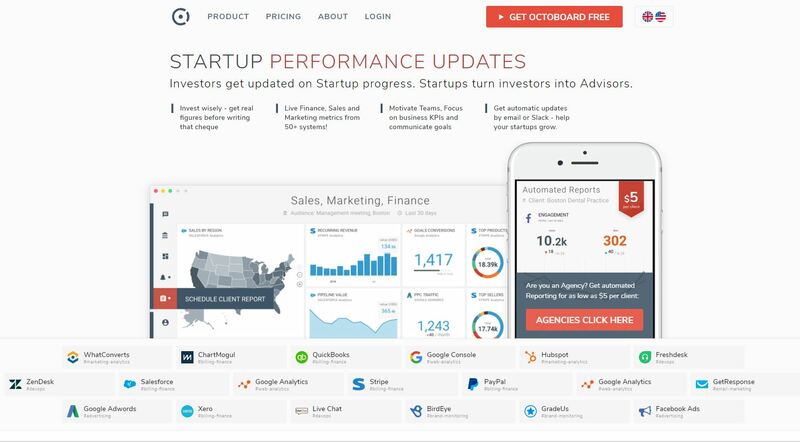 For a more in-depth metrics review and tips, check our Google Analytics Dashboard page. 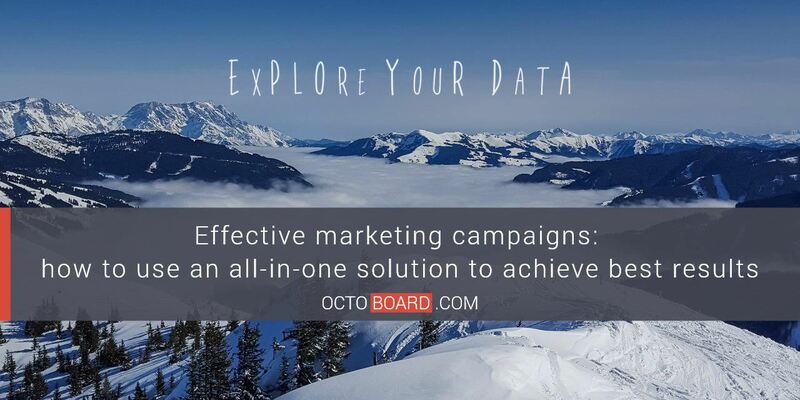 Set it up and you won’t have to collect the data yourself or call up your analytics department every now and then. 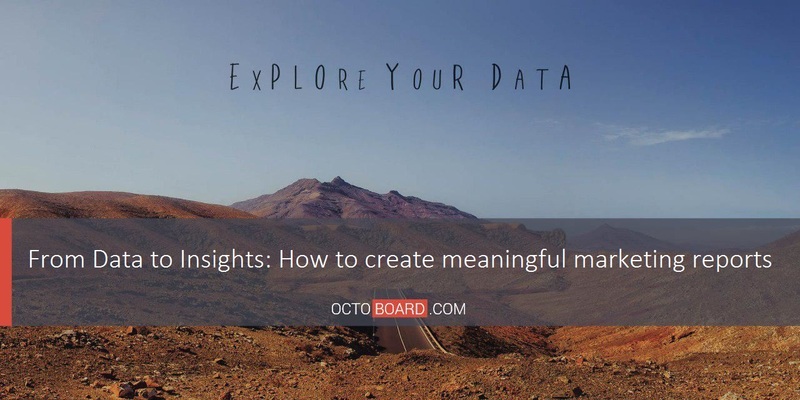 Your data insights are only a click away with Octoboard. Click now – it’s FREE!